The advent of the piezoelectric tools has been one of the most important innovations in the field of the oral surgery, implant surgery and surgery regenerative and represents by then a process entered in a daily routine of every specialist. Some surgical procedures such as the maxillary sinus lift can not ignore the use of this tool that becomes essential within every dental clinic. Looking back at the experience gained on the field the lecturer aims at illustrating the surgery techniques and advantages of using the piezoelectric technology for execution of procedures of maxillary sinus regenerative (lateral and crestal sinus lift) and the importance of having an open system where each working parameter can be changed. We will introduce clinical cases with the purpose of foster discussion between the participants, reading analysis will be made in order to state the guidelines to be taken into account for every clinical situation, simulation on an operational model and, lastly, will be performed a live surgical intervention. Elaborated through a theory day and practice on patient (performed by the lecturer and projected in live surgery). 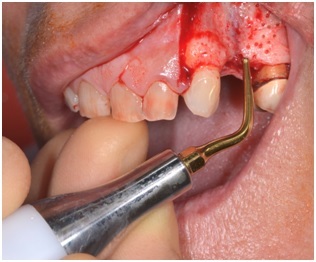 Patient visit: the extraoral examination, intraoral examination, anamnesis. Where and how the piezoelectric surgery can be essential and irreplaceable. Surgical anatomy of the maxillary sinus . Crestal maxillary sinus lift: recommendations, techniques, new perspectives. Lateral maxillary sinus lift: recommendations, techniques, new perspectives. 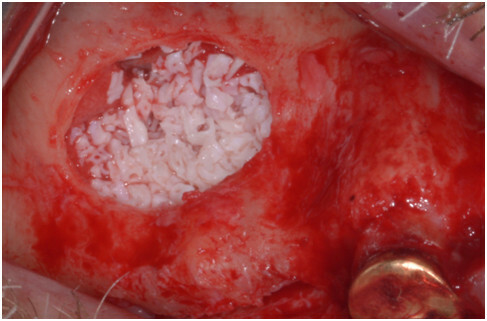 Bio-materials to be used for maxillary sinus lift: autologous, heterologous, alloplastic. 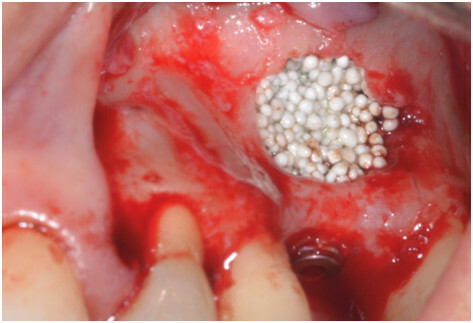 Complications arising during maxillary sinus lift and its resolutions. Flaps and surgery techniques used in alveolar crest regeneration with membranes and ridges. 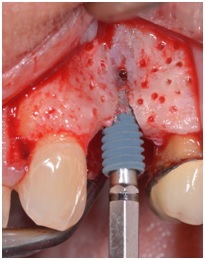 Alternatives to maxillary sinus lift (short implants and angulated implants). 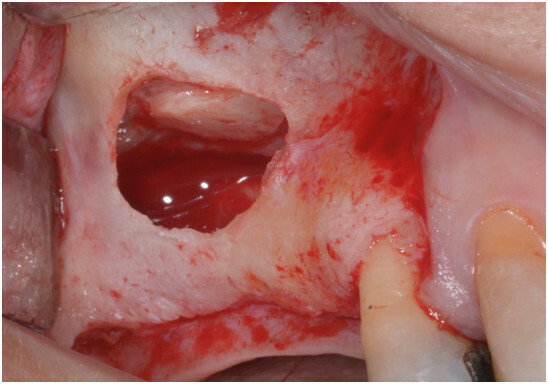 Practical exercise on detaching membrane model of the maxillary sinus. Maxillary sinus lift surgery performed by the lecturer and projected on the screen.